Is it too early to start reminiscing about the amazing LEGO Ideas display that ran at the LEGO House in the Autumn? We don't think so! 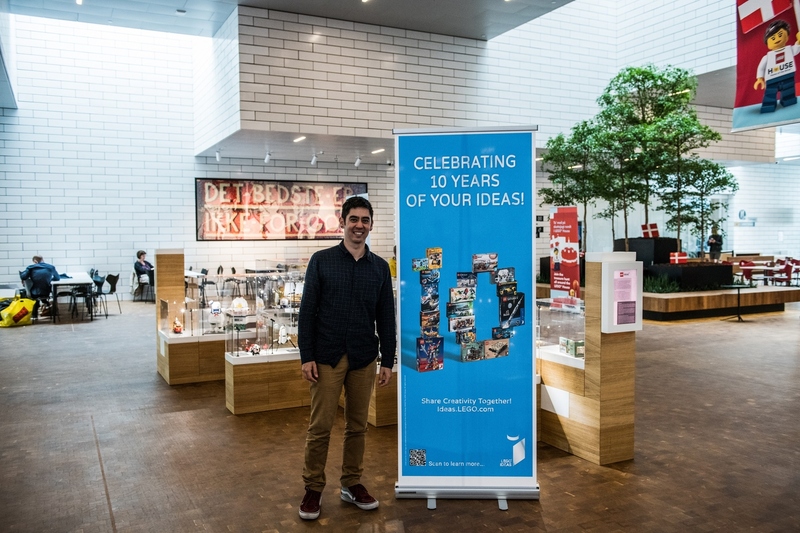 It was an huge privilege for us to be able to show-off so many impressive LEGO Ideas 10K Club submissions from throughout the years; models that awed countless kids and adults alike who were visiting the Home of the Brick - including many LEGO employees who passed by to check it out! 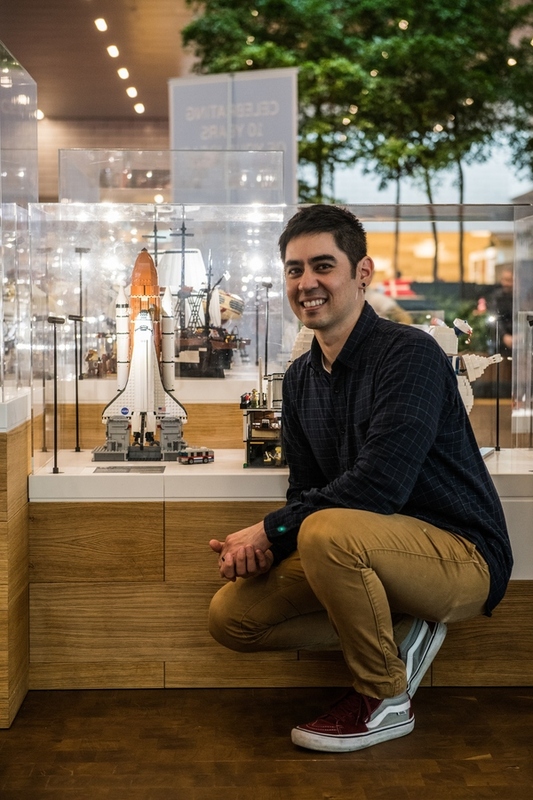 It was also a wonderful chance to meet a few of LEGO Ideas members in person, as some chose to hand-deliver their models for the display while others visited later to see their models once the display was open to the public. While we want to thank each and every member who participated in the display, we do want to give a quick shout-out to our below members. 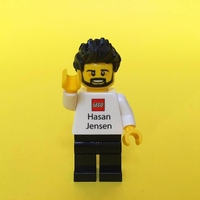 It was a pleasure to put faces to the usernames and to hear about your passion for LEGO bricks. Walkthrough down memory lane once again with fan media Beyond the Brick and myself to see all the models that were display!